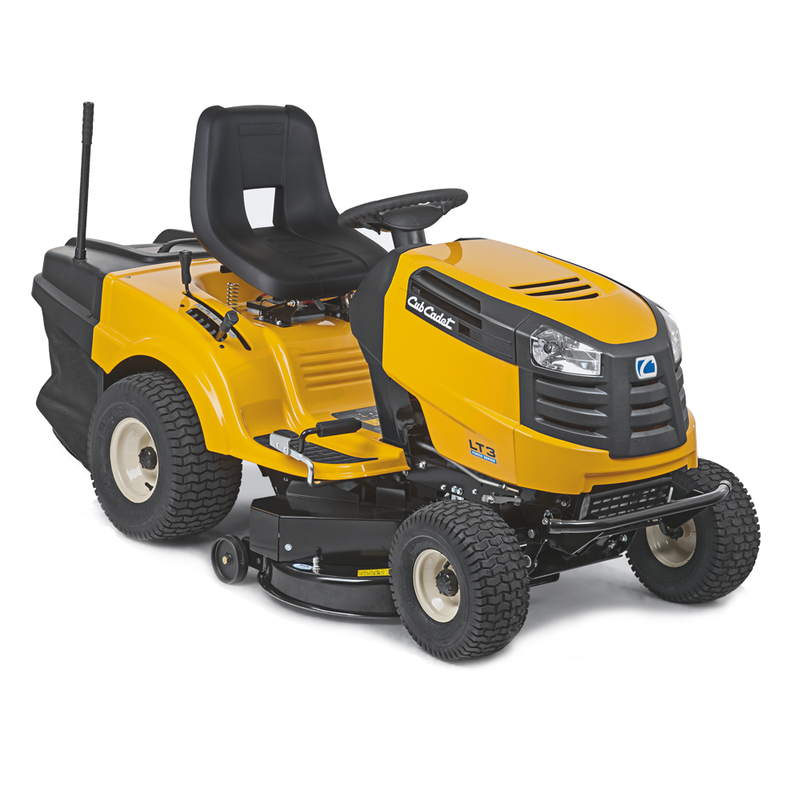 High performance, exceptional versatility and fun to work with – the perfect setup for mowing even large areas in no time at all. The cutting height adjustment of the LT1 is easy to handle, and ensures optimum results – even in difficult terrain. Are you fancy premium features for higher levels of power, performance and comfort, you should get behind the wheel of the LT2. Two features alone will drive the point home: The 12-stage cutting height adjustment gives you more choices for your preferred grass length. And the adjustable seat with its high back will keep you comfortable even after hours spent roaming the turf. Large lawns or long mowing stints will make you wish for more comfort. 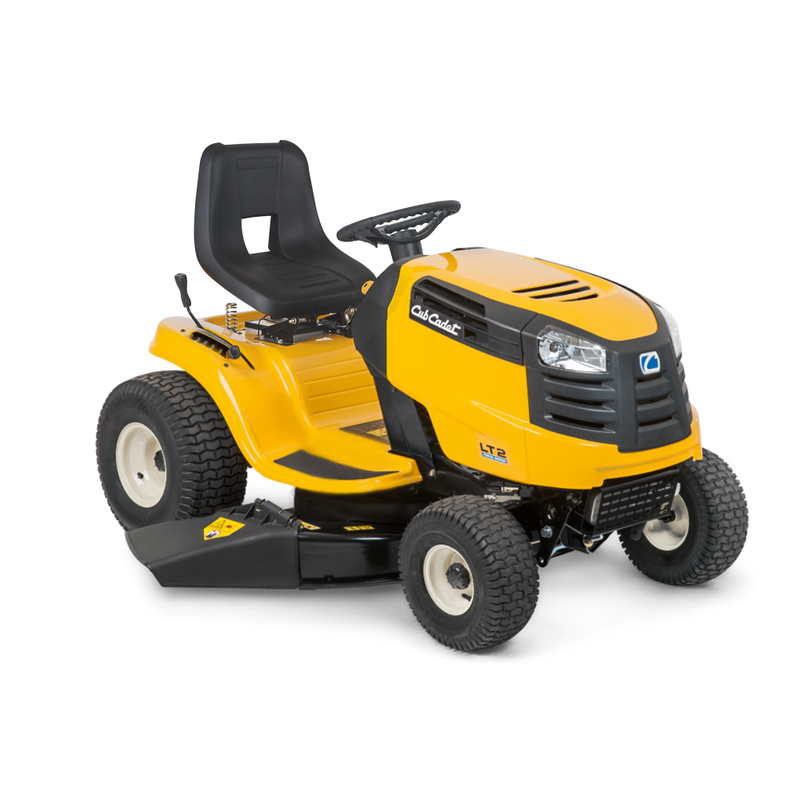 And we want you to have it: The Cub Cadet 1000-Series with rear discharge delivers an unmatched degree of comfort combined with an excellent cutting performance. 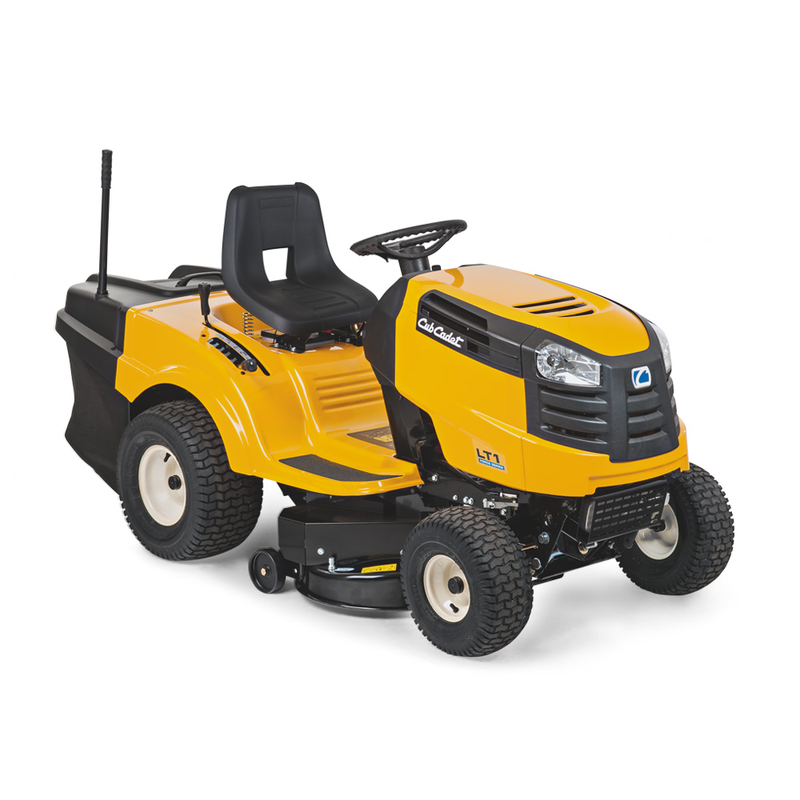 A quiet engine, large pneumatic tires, a comfortable sea, a soft-grip steering wheel and an easy-to-empty collection bag take the strain out of mowing.